Today is a special installation of The Insecure Writer's Support Group, which posts on the first Wednesday of every month and is run by our Ninja Captain Alex Cavanaugh. This is a place where writers can express doubts and concerns without fear of appearing foolish or weak. Those who have been through the fire can offer assistance and guidance. It’s a safe haven for insecure writers of all kinds. The co-hosts today are Kristin Smith, Elsie, Suzanne Furness, and Fundy Blue - be sure to visit their blogs and thank them for hosting today! One of the things I’ve struggled with the most is marketing. I don’t like spamming people and screaming at them, “BUY MY BOOK!” There are two types of marketing with publishing: product and personal. When a reader buys your book, they also get a glimpse of the author. I wanted to share a few things I learned about expressing yourself online. Don’t be afraid to admit you like chocolate, binge watch Disney channel shows on Netflix, or quote Star Trek. Connect with your readers and find out what things you have in common. It builds a relationship between the reader and author. 2. Share a little about what you’re working on. I always love when one of my favorite authors gives me a hint about what’s to come or asks an opinion about a character name or shares teasers. 3. NEVER take out your frustration on your readers. Your readers are the people who support your coffee or peanut butter cup addiction when you’re writing. There’s a line between being honest and open and being rude. Don’t insult them. Treat your readers with respect, even when you’re upset. Vent to your family/friends, not online. You’re in the public eye and want to give a positive image. It’s okay to share flaws or failures, but not take out your frustration. 4. Reach out to others! Whether you are talking to readers or other authors, use social media for branching out! Support other authors, celebrate their successes, and meet new people. Some of the best conversations I’ve had with other writers were about Middle Earth, hairy butts, and our mutual love of certain Star Trek characters. Express yourself, but use discretion and have fun! Marketing is not only about your book; it’s about you too. 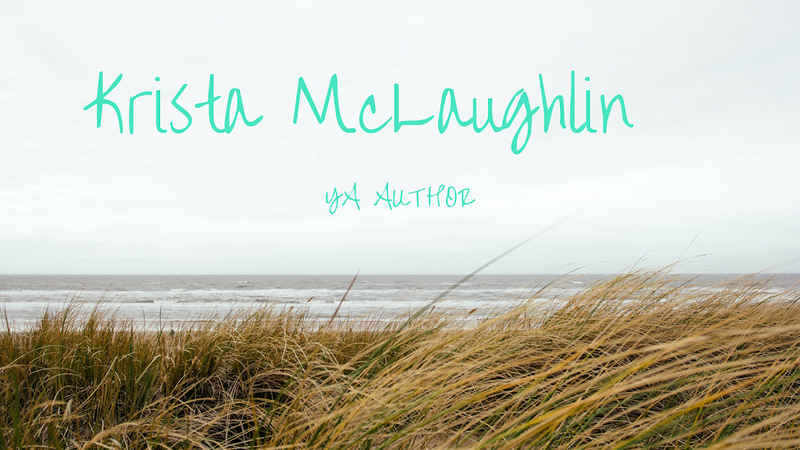 Krista McLaughlin self-published her novella "Breathless" this year, loves caramel lattes and Star Trek, and blogs at www.kjmclaughlin.com. Thanks for reading and be sure to visit others and read their entries for the anthology! 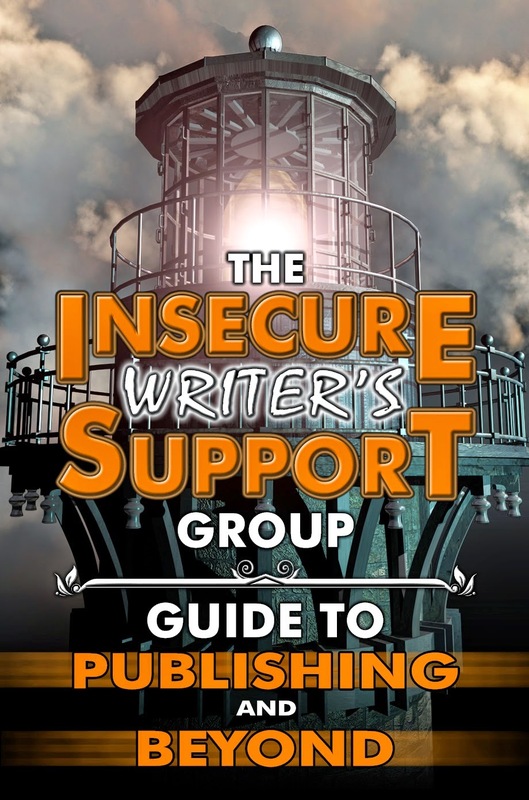 :) Happy Anniversary to the Insecure Writer's Support Group! This sounds like great advice to me, Krista. Thanks for sharing your insights. Guess what, Krista! I love Star Trek too! And I really enjoyed this post. Important advice! My Dad always used to say, "If you can't say anything nice, don't say anything at all." I think that's really important in the digital world. And reaching out ~ how wonderful is the IWSG for that! Good luck as you market Breathless!! It's good advice when it comes to the online side of marketing. Taking your frustration out on your readers is a really bad idea! Thanks for contributing to the book. It's all about the personal touch. It's called social media for a reason - I think we're lucky to live in an age where there are so many avenues to interact with readers. Great submission!